Curing Albrecht follows a young man who checks into a bespoke institution, hoping to be cured of his inability to stop dancing. 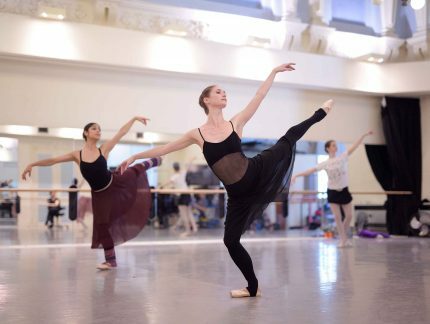 Inspired by themes of dancing and madness in Giselle, the short film was filmed on location in Manchester’s spectacular Victoria Baths and features a cast of dancers from Greater Manchester, performing alongside dancer Sam Coren and actor Jenny Runacre. 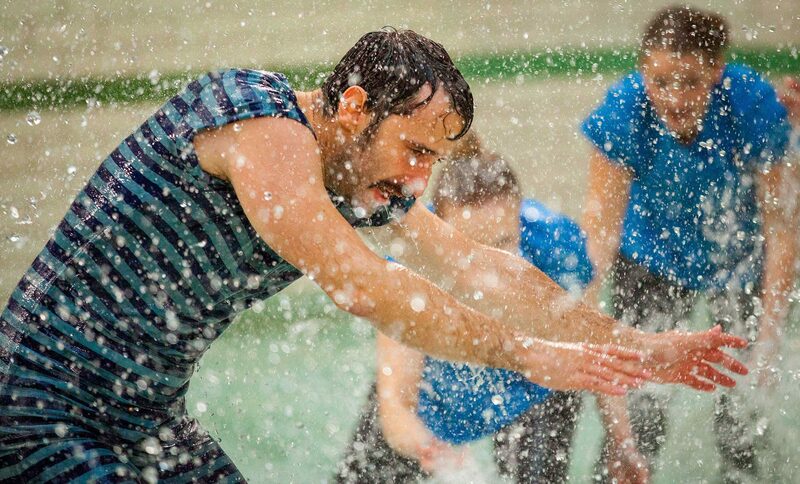 Commissioned by English National Ballet and produced in partnership with Manchester International Festival, the project behind Curing Albrecht created an opportunity for the young cast members to experience life on a professional film set and to be part of an in-depth choreographic process creating dance specifically for the camera. Following screenings at the Whitworth Gallery and the Palace Theatre Manchester, we’re delighted to share our new film with our audiences online. Since its premiere in 2016, Akram Khan's re-imagining of Giselle has moved audiences worldwide (live, in cinemas, on DVD/Blu-ray and on TV). Here is a little of what they shared about the production. 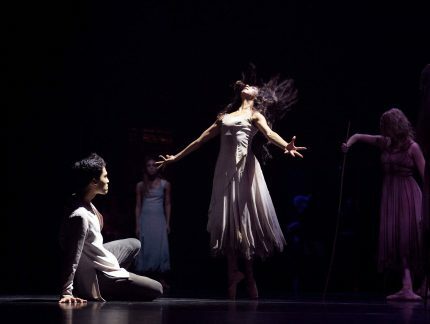 Following last year’s National Dance Awards where we won the Stef Stefanou Award for Outstanding Company, we’re thrilled to announce that this year we’ve been nominated for eight awards, including Best Classical Choreography for Akram Khan’s Giselle, and again for Outstanding Company. 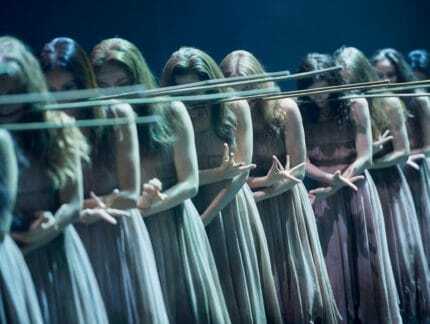 In just over a week's time Akram Khan’s Giselle heads to Liverpool for the first time, following its smash-hit revival in London last month, and critically acclaimed 2016 tour.